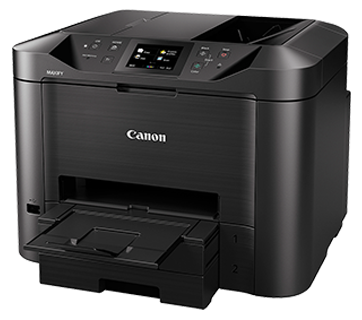 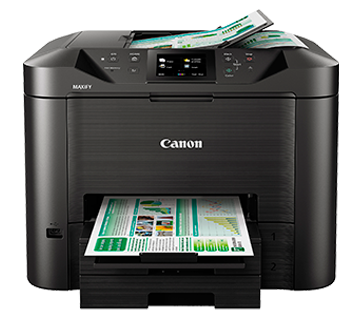 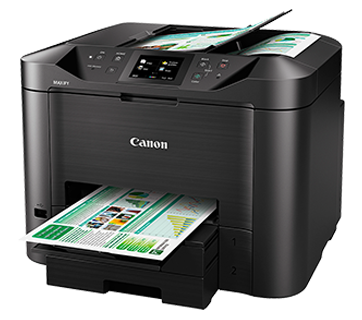 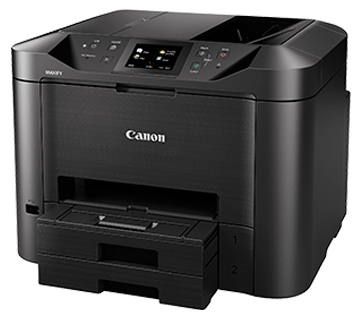 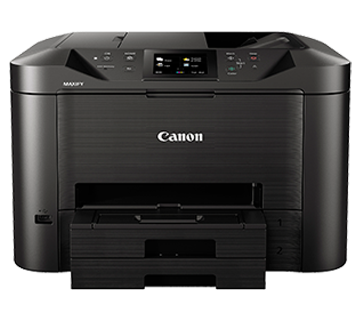 For efficient small office printing, without compromising on performance, quality or reliability MB5470 is your ideal choice. 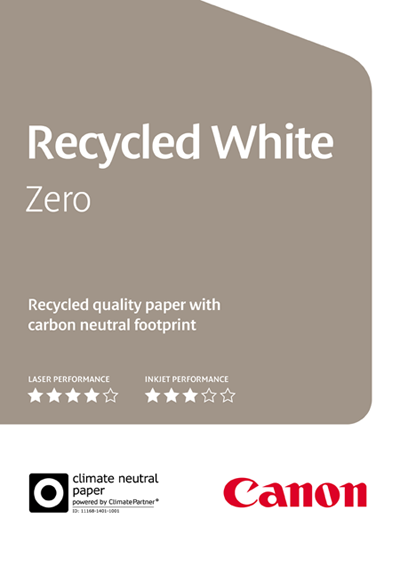 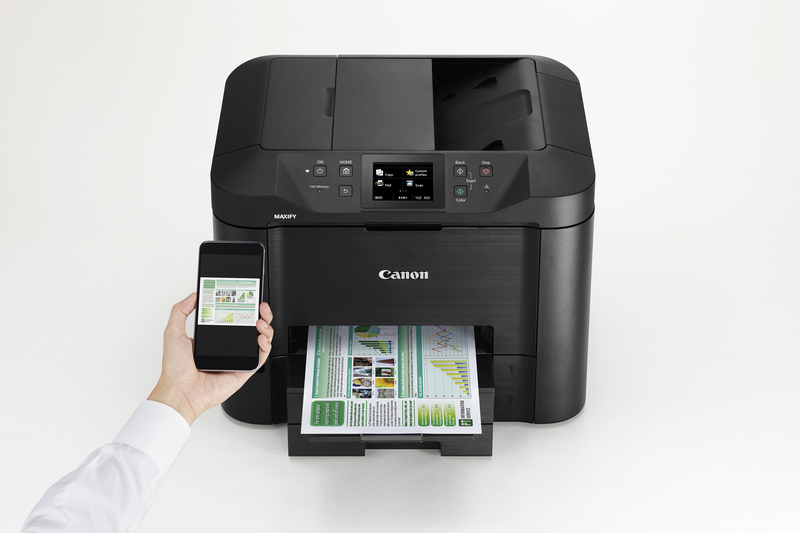 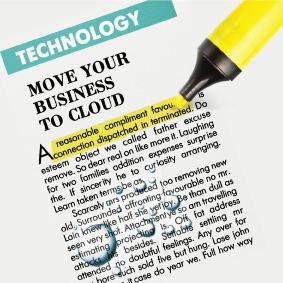 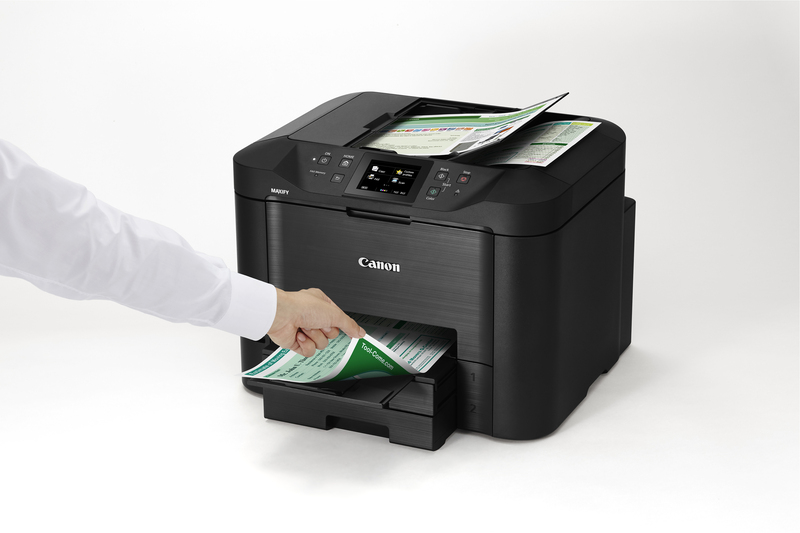 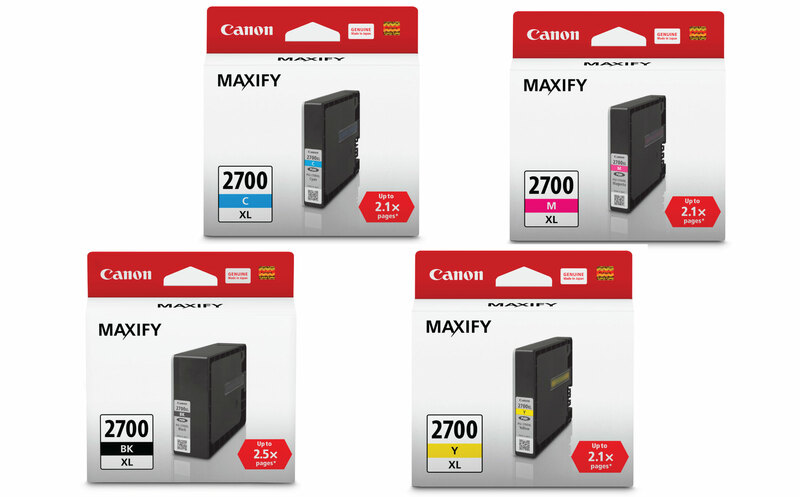 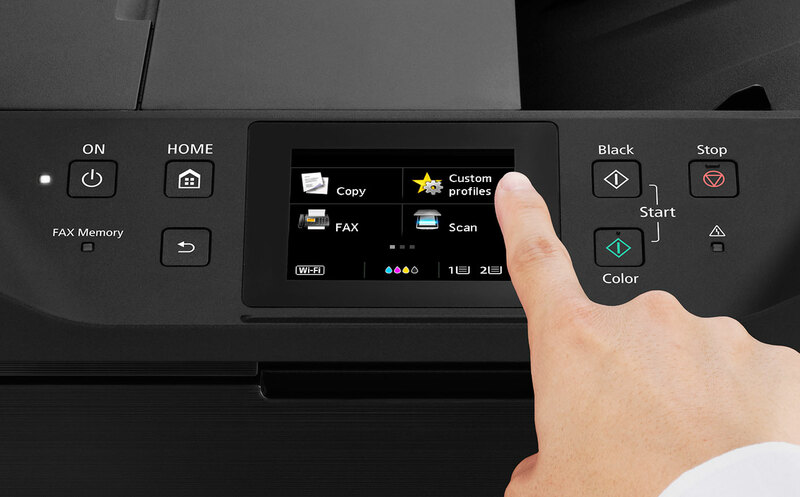 With high quality, marker resistant inks, Wi-Fi and Ethernet connectivity and single pass two-sided scanning, you can print at high volumes, faster than ever before. 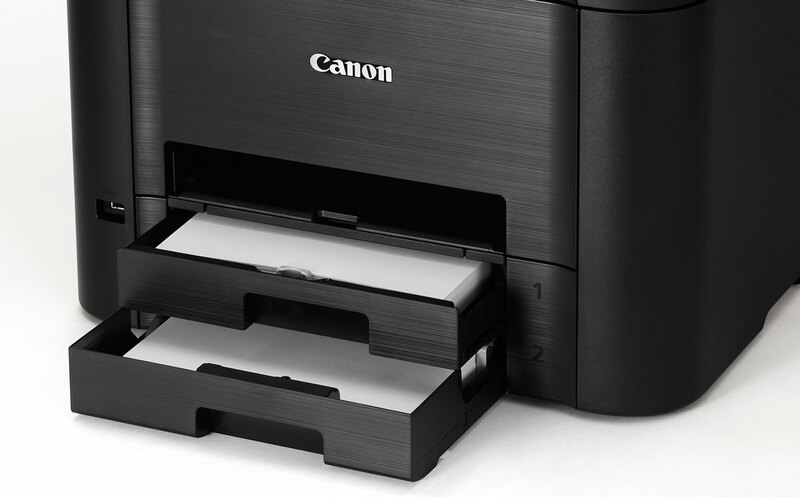 Visit your nearest Canon Image Square or Canon authorized dealer or shop online at the Canon Flagship Store on Lazada Malaysia.